Whether you’re planning a family reunion, graduation party, or another type of outdoor event, it’s important for your guests to have a clean and safe place to use the bathroom. Portable bathrooms come in various types of designs and allow your guests to meet their sanitary needs. Here are some of the benefits of having a portable toilet at your event. No matter what type of event you’re hosting, you want your guests to enjoy themselves and have as few inconveniences as possible. With portable bathrooms, your attendees can relieve themselves right away. They won’t have to waste time walking to another establishment to use their facilities. 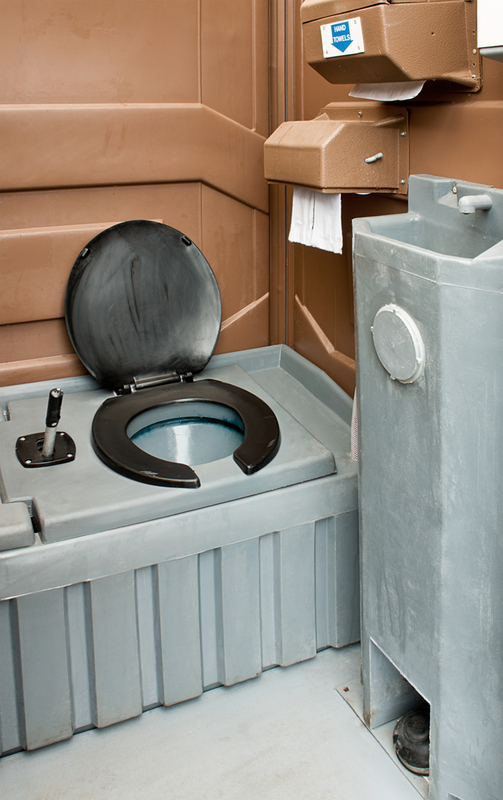 Another benefit of investing in portable toilets is all the time you will save. Instead of building bigger bathrooms, all you have to do is install portable rentals. You won’t have to worry about obtaining permits to build restroom facilities that will only be used for one day. Portable bathrooms have truly come a long way in recent years and are available in various configurations. You can find one that matches your event’s requirements. For example, if you will have several guests who are wheelchair bound, you can select portable toilets that are handicap accessible. Contrary to popular belief, portable restrooms don’t smell bad. They contain chemical deodorizers that help control odors. If you rent these bathrooms, you don’t have to stress about them creating foul smells at your event. If you want to rent portable bathrooms in Ironton, OH, turn to the professionals at Johnny On The Spot. They have provided reliable portable sanitation services for more than 60 years and are known for their affordable prices and excellent customer service. All of their units are professionally cleaned before usage and come in a variety of styles, including traditional, high-rise, handicapped, and hand-wash station designs. For more information about their services, call (888) 838-7768 or visit their website.